revolving around the family of Fanny, Joseph, and their three children. They live and create together as a family traveling from a town to a town. the lives for a thousand years. Tonight again, a spectacle named “family” will be born in the tent. that has centered animal and acrobatic acts. and made her confront with 'photography' once again. and she was immediately attracted to their original sense of creativity. under the same roof for three months. and space of living as a family and their creativity are indivisible. the performance is quite avant-garde. and the photo session has come to be stimulative. to towns different from the previous one, and continued shooting. 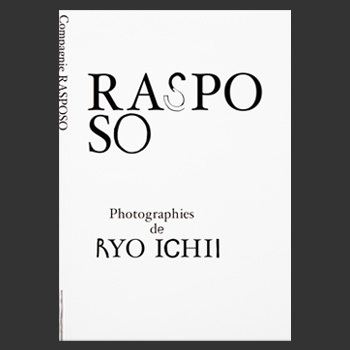 At last, Ryo Ichii's “RASPOSO” got put together. And she will continue keeping a record of their journey.